In response to speculation by certain quarters, the Malaysian hajj pilgrims fund board Tabung Haji has indicated that it will not sell the Tun Razak Exchange (TRX) land that it purchased from 1Malaysia Development Bhd (1MDB). A Bernama report quotes Tabung Haji chief executive officer Datuk Johan Abdullah as saying that the pilgrimage fund sees long-term value in the piece of land and that the move to acquire the land was based on commercial considerations. “From the start, the acquisition was based on commercial considerations… we valued it based on a long-term perspective,” he said. Johan said that despite receiving numerous and lucrative offers for the site, Tabung Haji believes that it can make long-term income from the investment. As such, it does not intend to sell the land off. In May last year, it was reported that the fund was considering disposing of its investment in the asset, following the backlash over the acquisition and 1MDB. Later, Tabung Haji said that it would keep the land to develop a high-end apartment project. 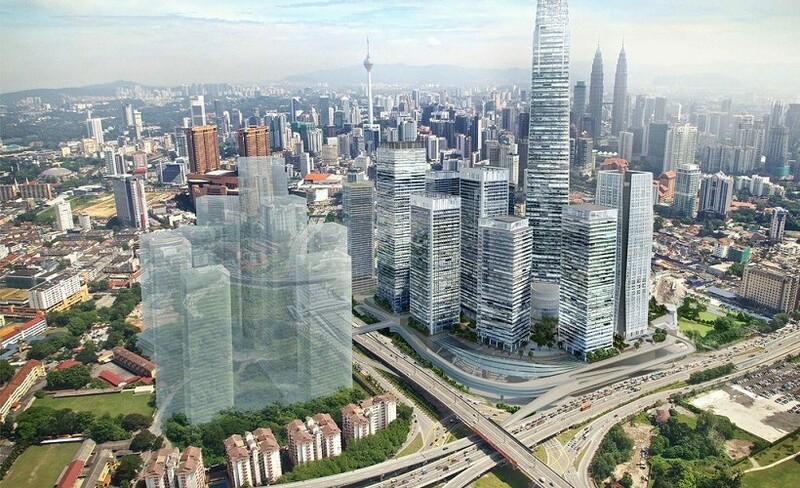 The 1.56-acre parcel was purchased for RM188.5 million or RM2,773psf early last year, which was at a discount to the market value at the time. The lowered price led to public speculation that the deal was actually a bailout.